97 Points and only 12 bottles to be had of this legendary single vineyard wine from Washington's benchmark Cabernet producer. Quilceda Creek is dedicated to world-class Cabernet Sauvignon. 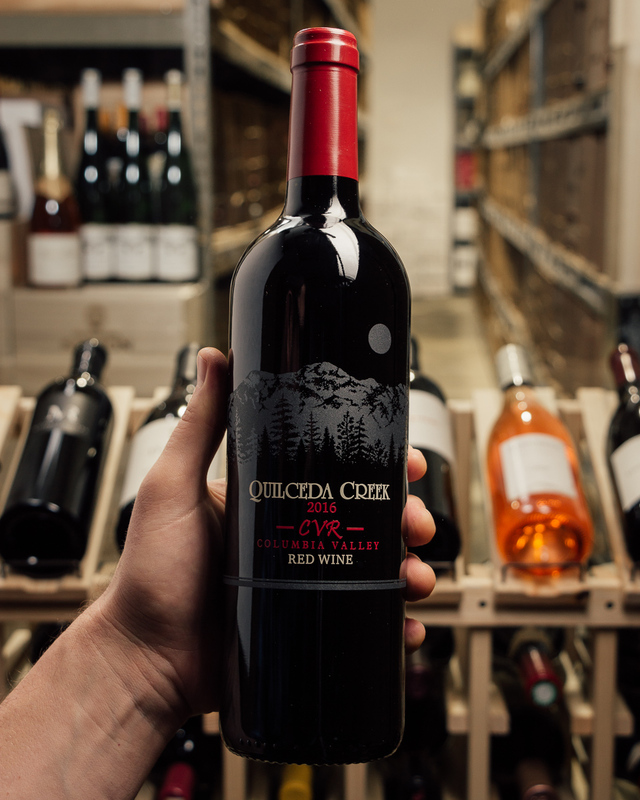 Founded in 1978, Quilceda Creek has had an unbroken string of highly-rated vintages that has led Robert Parker Jr. to name it Washington State's premier Cabernet Sauvignon producer. Today, Paul Golizin, President and winemaker, and son of the co-founder, Alex and Jeannette Golitzin. Paul has been instrumental in driving the quality of Quilceda Creek into the forefront of the wine world. His influence has led to six, 100-point rated Cabernet Sauvignon wines over a thirteen-year period. The 2015 Palengat is a Cabernet Sauvignon-heavy blend that includes 13% Merlot and 6% Cabernet Franc. This gorgeous red offers a deep, rich, opulent style in its blackcurrants, baking spice, tobacco leaf, and graphite aromas and flavors. Possessing beautiful purity, ultra-fine tannin, a big, rich, concentrated style that somehow stays light and graceful, it's a sensational, elegant wine that will keep for 15-20 years. The 2015 Palengat Vineyard is already quite expressive, wafting from the glass with sweet aromas of ripe red and black cherries, pencil lead, licorice and a nicely integrated framing of toasty new oak. On the palate, the wine is full-bodied, supple and expansive, cutting a broad swath across the palate, with its ample chassis of velvety tannins concealed by a generous core of succulent fruit. The finish is long and subtly oak inflected. It's already drinking well and should be worth following for a dozen years. Unabashedly pleasure giving and texturally polished, the Palengat is one of the highlights of Quilceda Creek's 2015 portfolio. 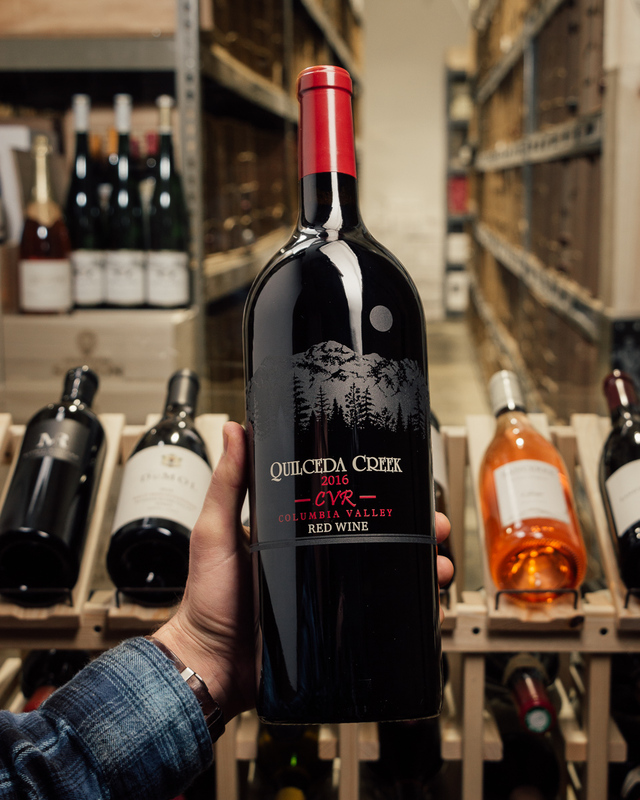 It's a blend of 83% Cabernet Sauvignon, 11% Merlot, and 6% Cabernet Franc that spent 20 months in 100% new French oak.